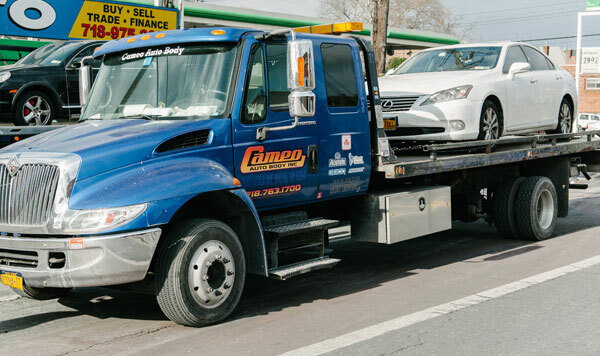 At Cameo Auto Body we specialize in collision repairs and understand that your car and your time is very important. We understand that if you were in an accident, your time may be limited. We will try our best to get the best job done in the best time frame that we can. Your safety is important to us and with many years of experience, our trained professionals will inspect your vehicle and determine the best plan for you. Our goal is to have your car fixed and back to you in no time, in the same condition it was in before your accident. 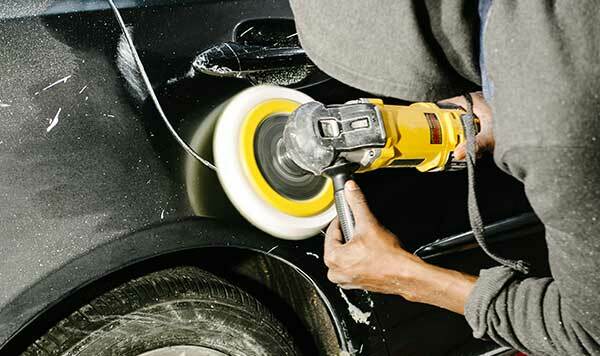 Within each inspection we check the ins and the outs of your vehicle and to enforce your safety we make sure that not only your car looks as good as new, but also runs as if its brand new. 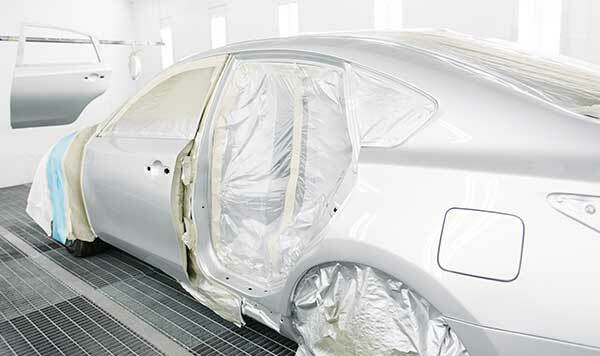 Come in to Cameo Auto Body today and talk to a technician expert to get an estimate on your collision repairs.